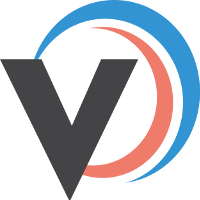 You can ship your orders and generate Royal Mail labels directly in Veeqo. For a detailed look into the features available check out the Royal Mail Overview article. 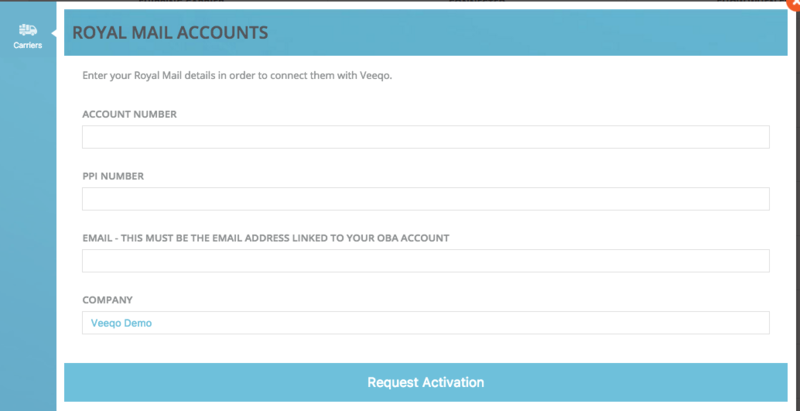 To connect your Royal Mail OBA account to start shipping your orders in Veeqo follow the steps below. 1. Click Here to register for an OBA account with Royal Mail if you don't have one already. Once you've registered, you will receive an authorisation code. To complete your registration for a business account, you must enter the authorisation code on their website. This can be found here. 5. Sit back and wait, Royal Mail will now need to approve us to access your account, this can take between 12 to 72 hours - depending on the current volume of requests Royal Mail are processing.